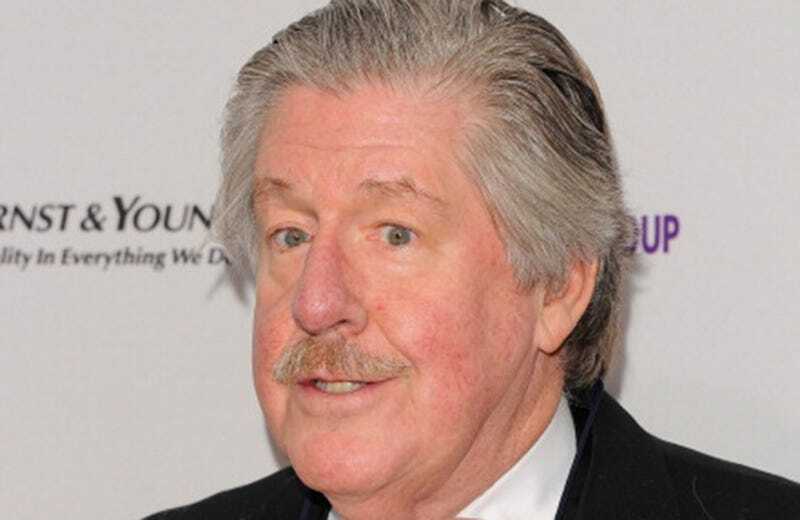 Some sad news for everyone who's just rediscovered Gilmore Girls: One of the show's most memorable stars, Edward Herrmann, has died at the age of 71. Herrmann, who's known for playing Richard Gilmore, one of the only voices of reason on a show about people who talked really fast without any purpose had been battling brain cancer for some time and has spent almost the entirety of this month in the ICU, reports TMZ. When his condition did not improve, his family chose to take him off life support. He will be greatly missed. Here's a video clip of Herrmann doing what he's best known for: Arguing with Kelly Bishop in Hartford.